If you always struggle to keep your work place clean and organized, then these clear holders and document envelopes are for you. They are perfectly designed to look good in offices and also manage to hold documents and files efficiently. We all know what a mess it can be to deal with heaps of papers and documents that you always fear losing. Besides that, they also make your office look untidy which may harm the productivity of the employees. 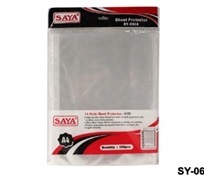 To make sure that every sheet of paper is kept properly so that you can get them when you want take help of these clear holders and document envelopes. The safety of important documents is the top most priority for every organization. To keep everything arranged and sorted is what everyone struggles with but with these holders and envelopes with you, it is easier than ever to keep everything arranged. 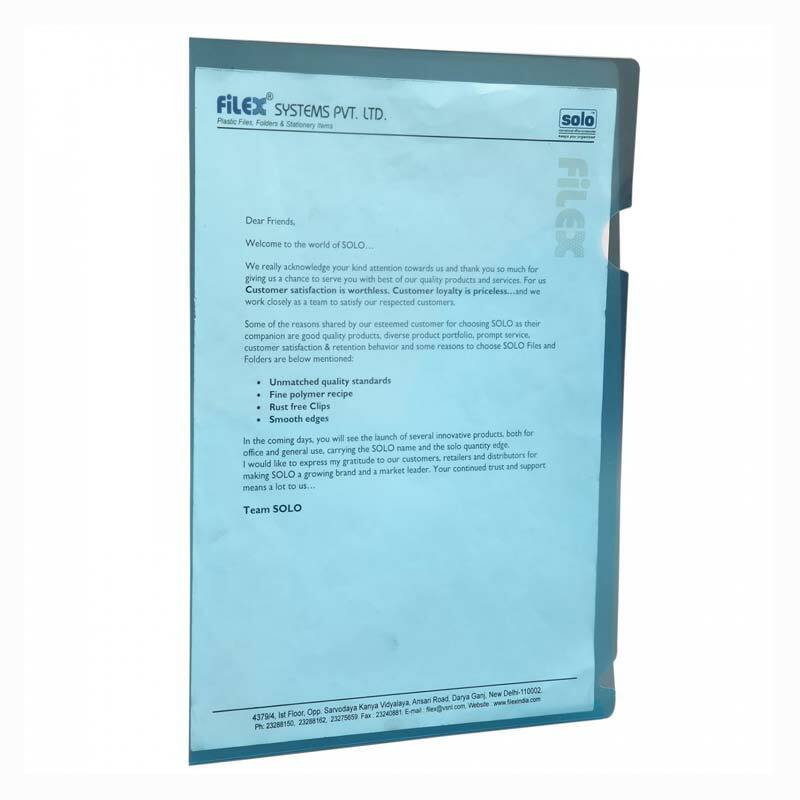 These clear holders and document envelopes are available in multiple colors so that you can choose the right one to suit your office environment. They look beautiful so it would enhance the look and feel of your office. We avail these holders and envelopes to you in various different sizes which you can choose to fit your needs. If you don't find the perfect solution, you can have a bespoke inquiry with us and we can customize our products to suit your requirements. 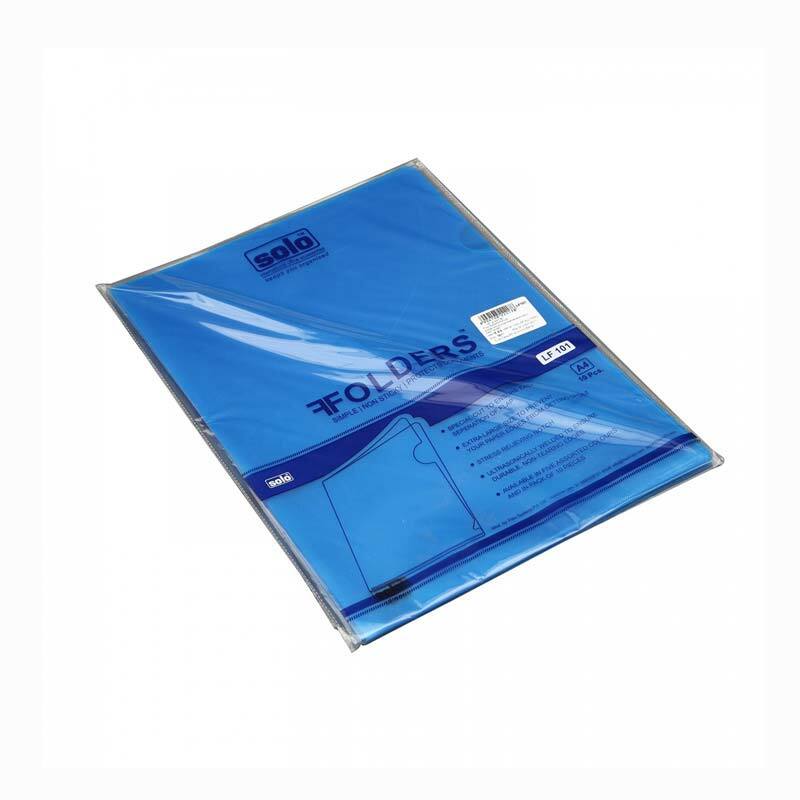 The clear holders and document envelopes can store your documents without the need of any files or punches which is an effective way to keep your documents organized. With these holders, we also provide a luxury clip that can be used for filing your documents in style. You can buy document envelope online from DCGPAC at prices lower than what the market prices are. DCGPAC believes in offering its customers the best value for money. You can buy clear document holder online from DCGPAC at astonishingly low prices. Order them now to avail them quickly and save your money.